Hi friends! 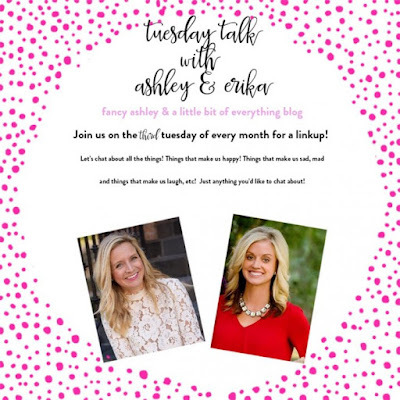 I am so excited to link up with Andrea over at Momfessionals for Show & Tell Tuesday. Today's topic... Favorite Recipes! Now, I love to cook and I used to own a cupcake bakery so this topic makes me kind of giddy! The hardest part is narrowing down my favorites to share! I share our family's weekly meal plan every Monday. Healthier family meals are top priority in my house, so most meals we make use fresh ingredients. You can check out this week's plan here, and be sure to stop by each week for the latest menu ideas. Now onto some of our family favorites. Last year we tried cauliflower rice and have been hooked ever since! 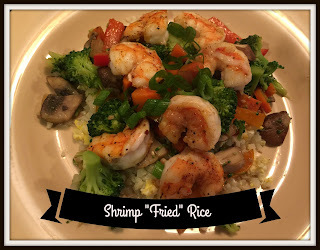 These Shrimp "Fried Rice" Bowls are a family favorite and the most viewed recipe on my blog! Here is the link to the recipe. We love seafood in our house and eat it at least once a week. 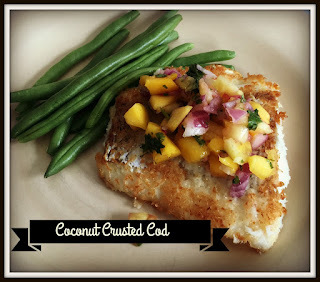 This Coconut Crusted Cod is another crowd pleaser! And with the pineapple mango salsa...I feel like I am on vacation when we eat it! And since it is Summer, I have to share some of our favorite burgers! If you click on the name of the burger it will take you to the recipe. 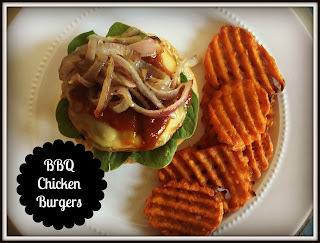 These BBQ Chicken Burgers are my favorite for sure! 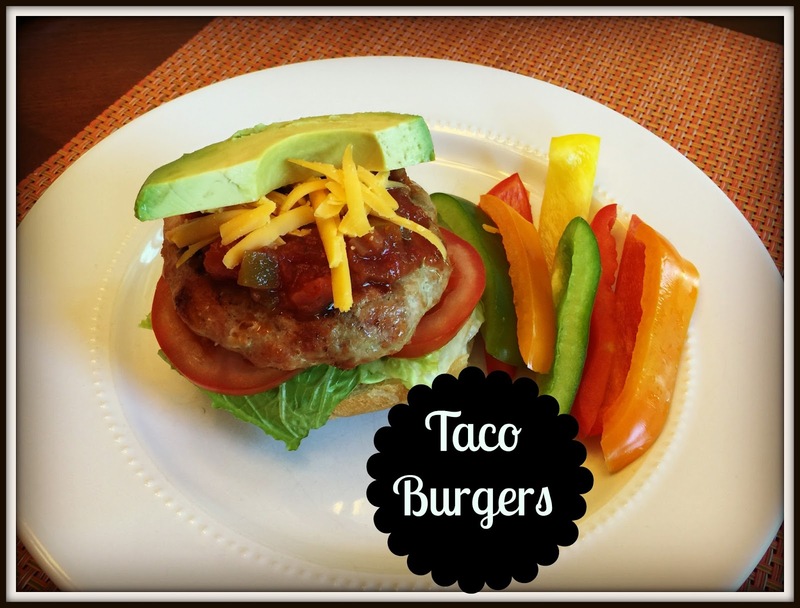 And my kiddos always request these Taco Burgers! 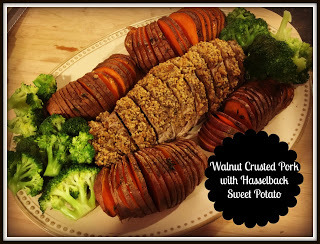 My most favorite side is these Hasselback Sweet Potatoes. I mean they are just so good! They would also make a pretty fantastic appetizer! Now onto dessert...I shared this recipe for my Cookie Dough Cupcakes a few months ago & it was one of my most popular posts. This cupcake was the most requested in my bakery. I mean....cookie dough and cupcake together?? 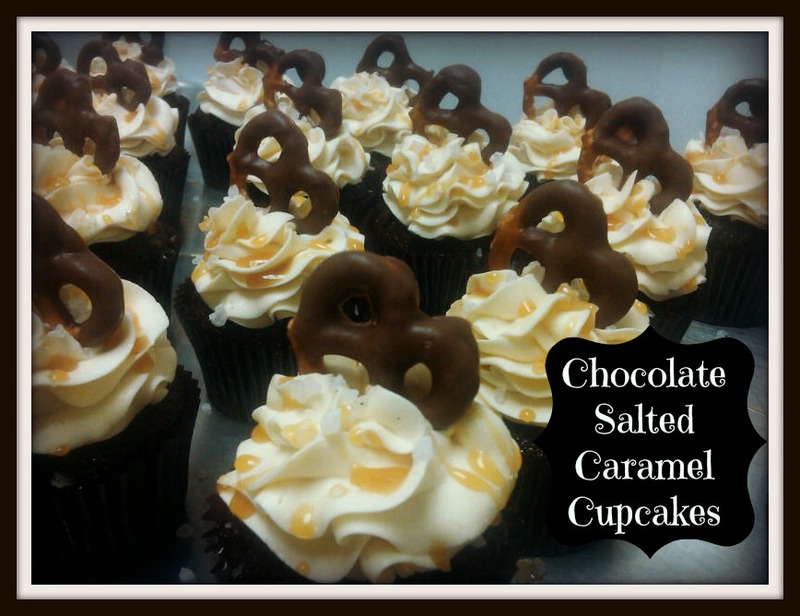 And our second most requested....Chocolate Salted Caramel Cupcakes. I sure hope you give some of our favorite recipes a try! 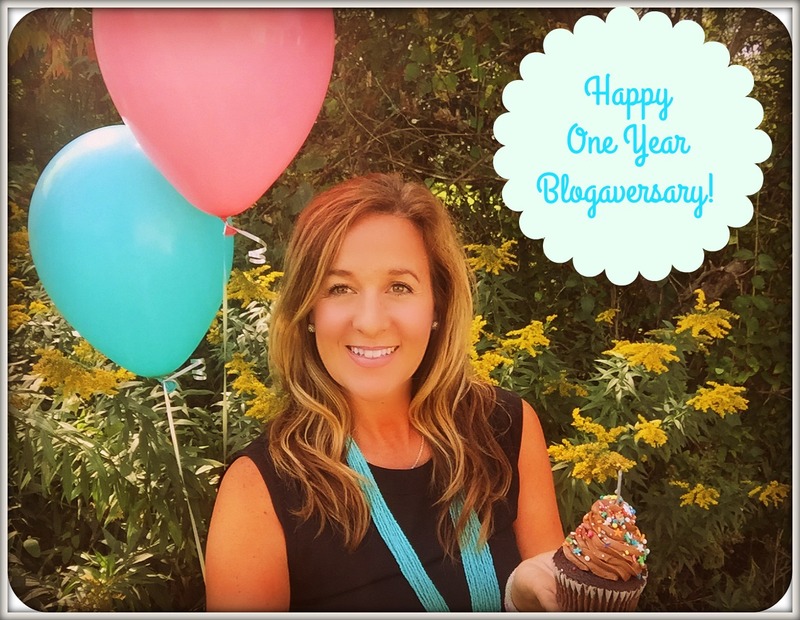 I cannot wait to check out recipes from all the other bloggers linking up. 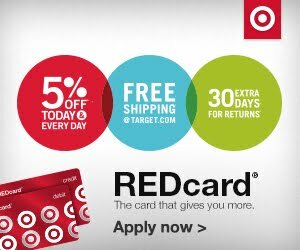 Have a great Tuesday & we will see you tomorrow for Workin' It Wednesday. A peek inside our weekend life!